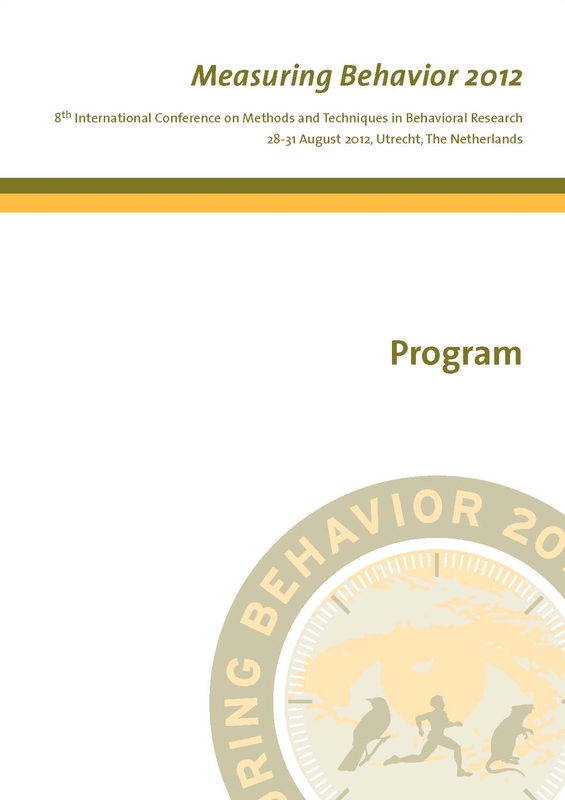 General sessions – Oral presentations on a variety of topics related to techniques and methods for measuring behavior, submitted as individual papers. Presentations are 15 minutes plus 5 minutes for questions. The scientific program committee encourages research to be presented by the scientists who have carried it out. PhD and MSc students qualify for a reduced registration fee and there are a limited number of travel grants available. Special sessions – Oral presentations organized by a session chair who brings together a group of speakers on a particular topic. Poster sessions – These will be on display for the entire conference and there will be also sessions where the authors will stand next to their posters to discuss them. The papers presented are published in the conference Proceedings are which are available for download.